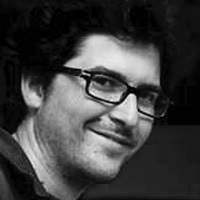 Ansel Mullins is a writer based in Istanbul since 2002. His work has appeared in the New York Times, The Guardian, The Monocle, Radikal other publications. Co-author of Istanbul Eats, the award-winning website and book, he also hosts "Soul Sendikasi", a nationally syndicated radio show in Turkish.